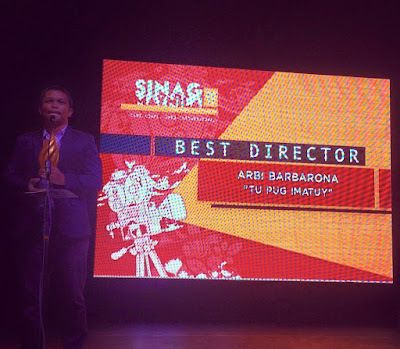 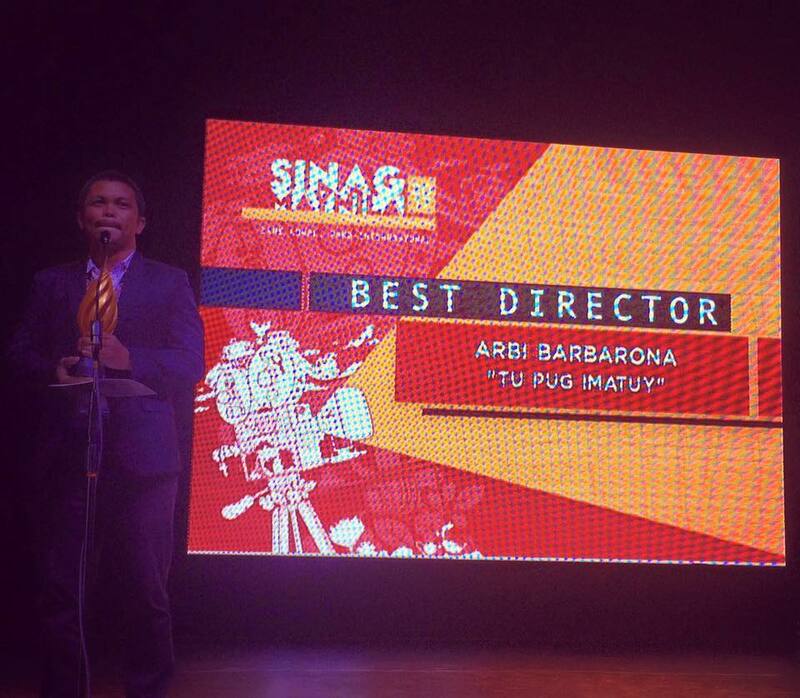 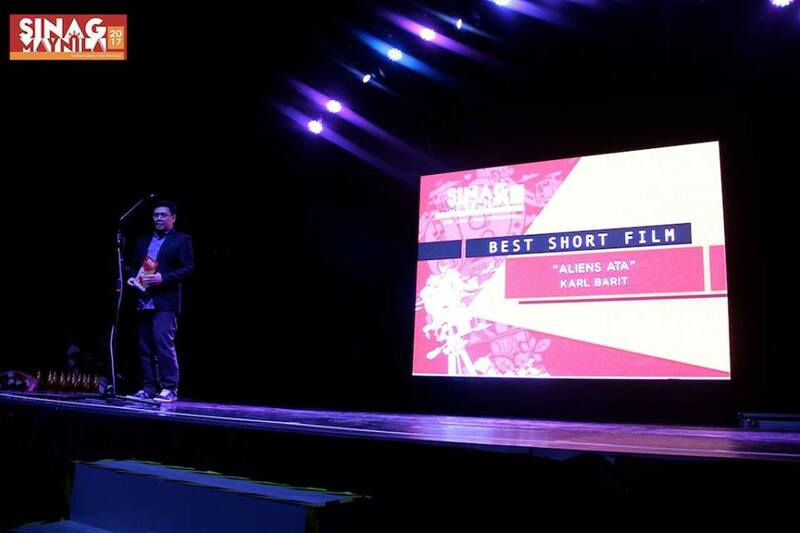 Arbi Barbarona‘s Tu Pug Imatuy (The Right to Kill) won big with six (6) awards at Sinag Maynila Film Festival 2017 Gabi ng Parangal awarding ceremonies held on March 12, 2017 at Samsung Hall, SM Aura Premier in Taguig City, Philippines. 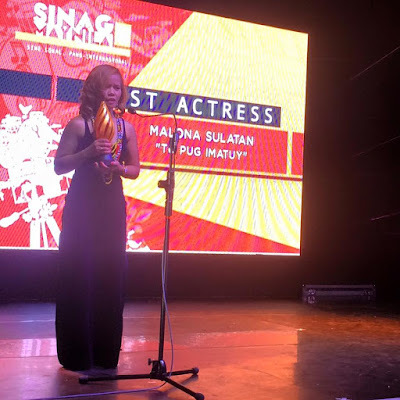 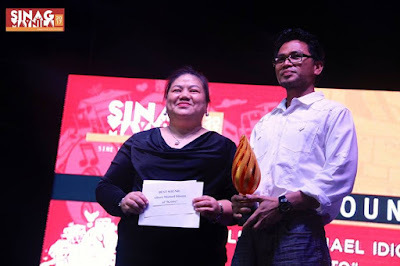 The film won Best Picture, Best Director, Best Actress for newcomer Malona Sulatan, Best Screenplay, Best Music, and Best Cinematography (with Bryan Jimenez). 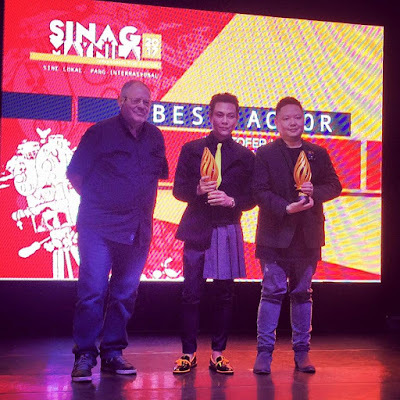 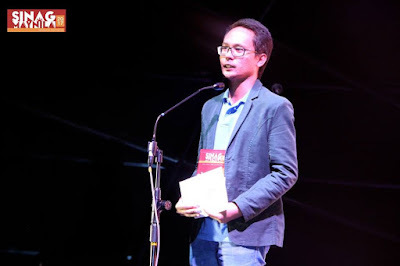 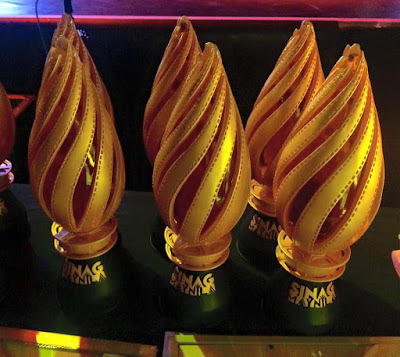 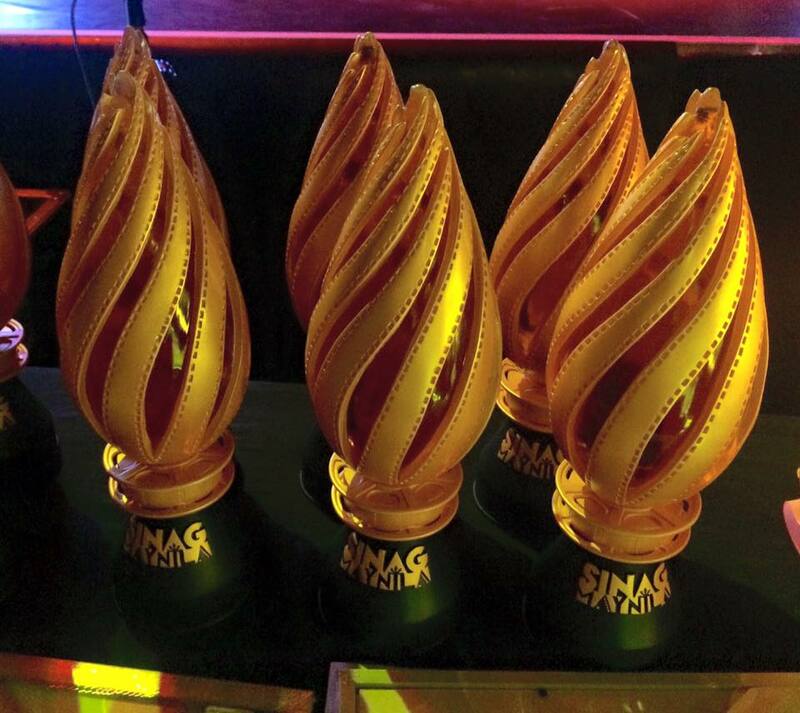 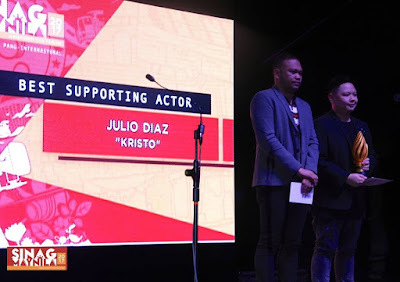 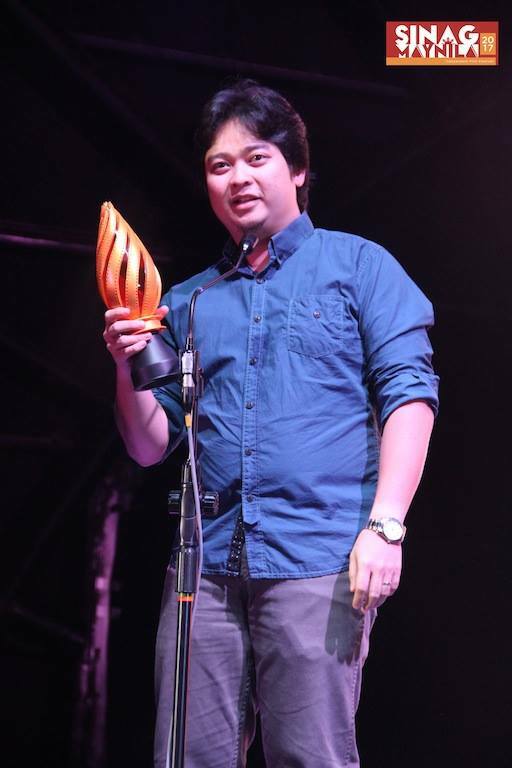 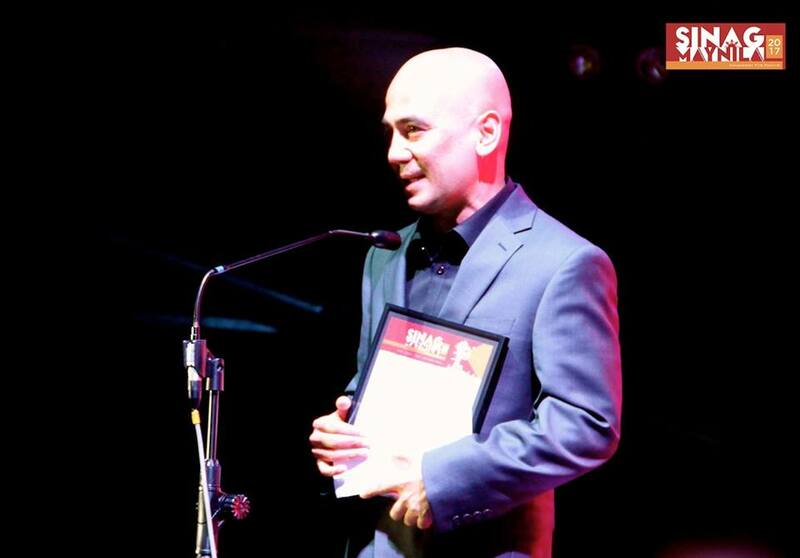 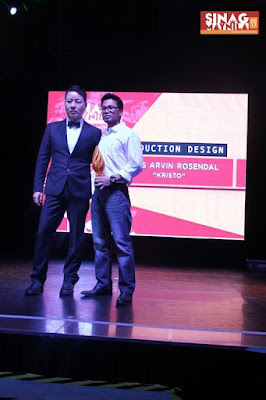 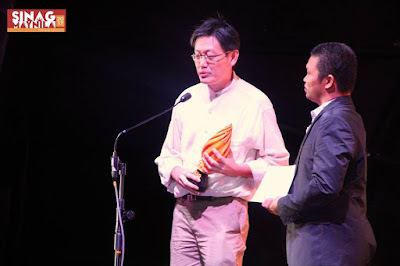 Howard F. Yambao's Kristo won five awards, including two for acting: Julio Diaz (Best Supporting Performance), Kristofer King (Best Actor, Kristo) tied with Raymond “RS” Francisco (Best Actor, Bhoy Intsik). 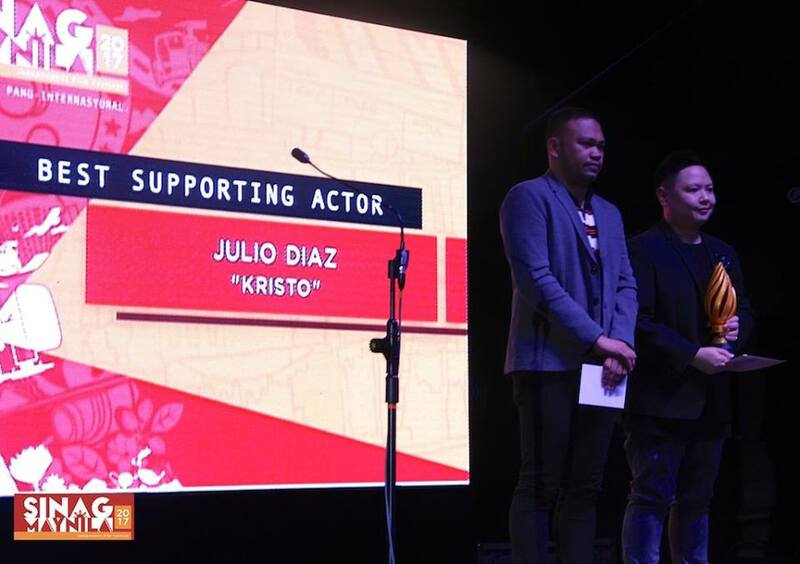 Raymond has been acting since he was a kid and this is his first-ever recognition for acting and gave the most emotional speech of the evening. 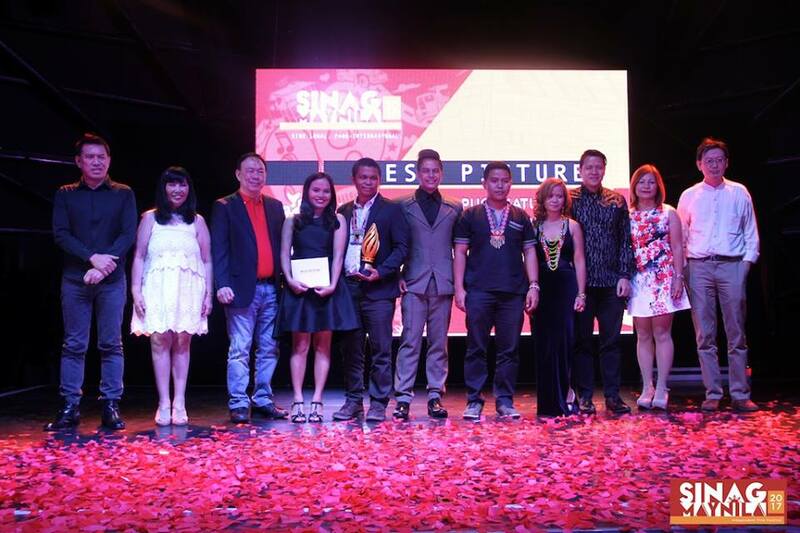 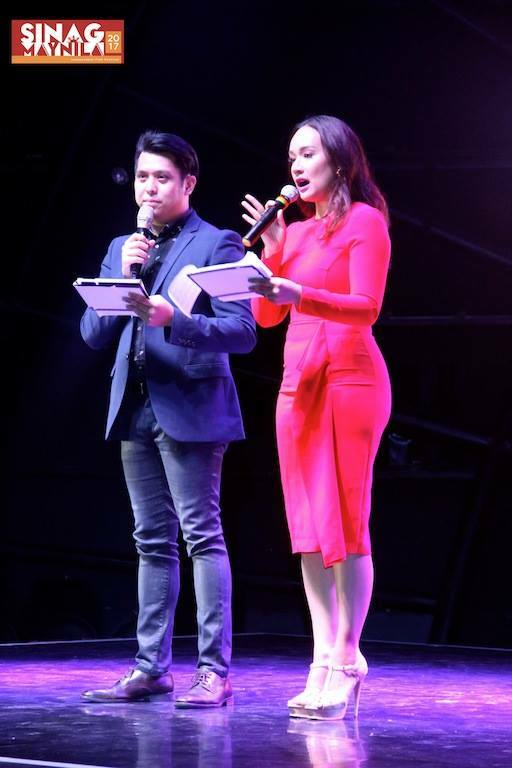 The awarding ceremony was hosted by Cerah Hernandez and Andre Co, with performances by Ballet Philippines. 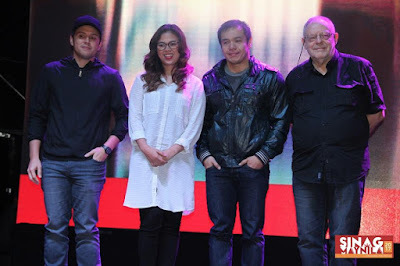 The jury members present were: director Paul Soriano, FDCP Chairperson Liza Dino-Seguerra, Filipino film critic Oggs Cruz, and French film critic Max Tessier. 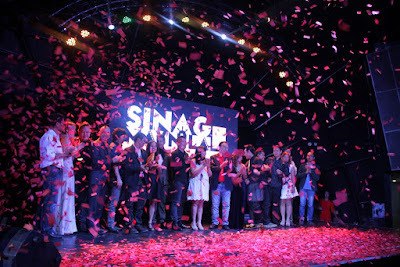 The said jurors served as presenters, along with Solar Pictures General Manager Butch Ibanez, Walking Street director and actress Sang Woo Lee and Lee Song Lee, and the director and producer of Sinag Maynila 2016 Best Picture, Mrs., Adolf Alix, Jr. and Lou Gopez, respectively. 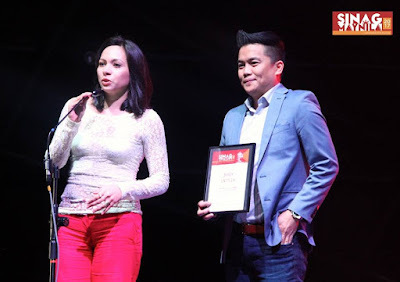 A special citation was also awarded to SM Supermalls SVP Ms. Millie Dizon for her unwavering support for the festival, now on its third year. BEST DOCUMENTARY: Hango by Avelino Mark Balmes, Jr.